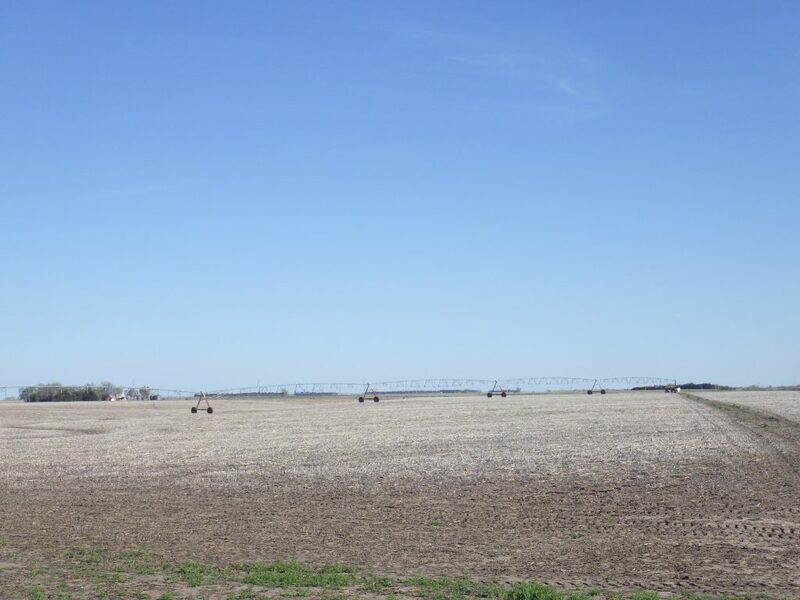 Description: 164.19 acres located 7 miles south and 2 1/2 miles east of Minden, Nebraska. (located on D Road) Farm consists of pivot irrigated cropland with dry crop corners. Highly productive pivot irrigated farm with excellent water availability.